Interested in the high flows over December in Nimbus Basin? So are we. Thankfully, Reclamation used their last aerial flight to capture 35,000 cfs on the LAR. The files are gigantic and somewhat painful to stitch together, shrink, and upload, but here is a great shot I had to share. I’ve paired it with pre and post-project photos to remind everyone what it has looked like under all that water. 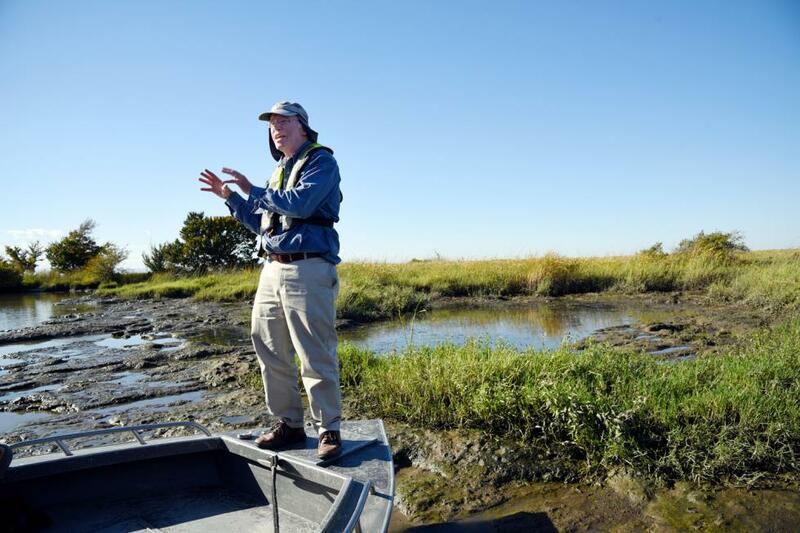 We hope to spend time this year assessing what has happened to our restoration sites and discuss returning next year. This entry was posted in updates on January 4, 2017 by Lilly Allen. As new amendments to the Agreement are approved, we will insert them into this version. Likewise, we will strive to keep the status updates current with the most recent developments. To read an overview of the changes and amendments to the Water Forum Agreement, click here. To view the full updated document or individual chapters, please visit the Water Forum Agreement webpage. This entry was posted in updates on December 21, 2016 by Lilly Allen. 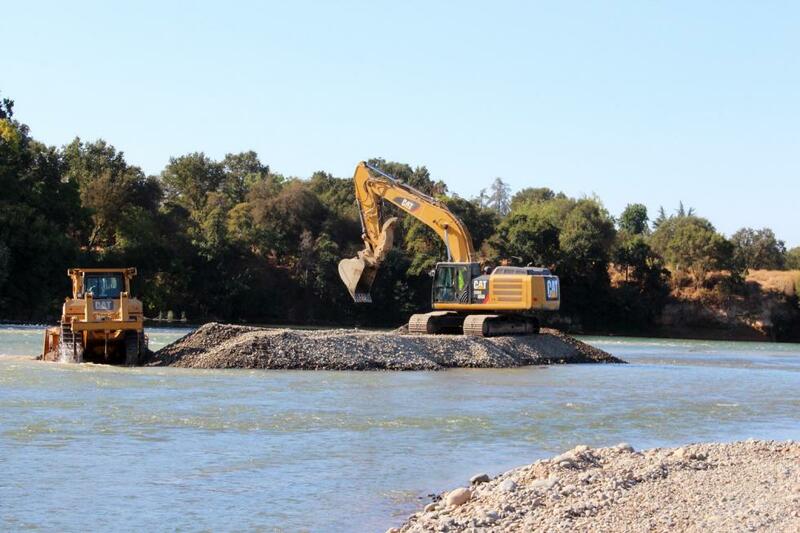 Due to high inflow into Folsom Reservoir, Reclamation has begun increasing flows down the Lower American River. They plan on going from 1,200 cfs (Dec 11) to 35,000 cfs (Dec 15). The last time flows were this high was December 2006. The change order is below. Folsom releases from Nov 14, 2016 through Dec 14, 2016. Please route any release in excess of Power Plant capacity through the river outlets. This entry was posted in Folsom Dam Operations Changes, updates on December 15, 2016 by Lilly Allen.